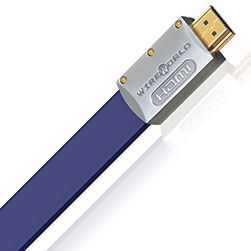 Our USB cable that we don’t go anywhere without. To say this thing is beloved in the industry is an understatement. 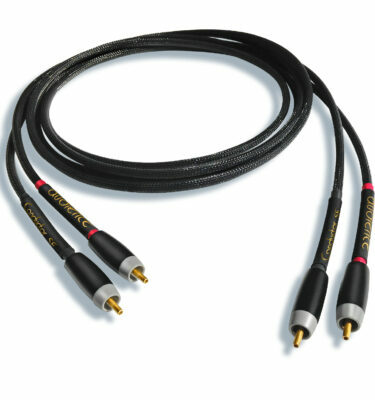 Audience set the bar high when we imagined a cable line superior to our award winning SX series. 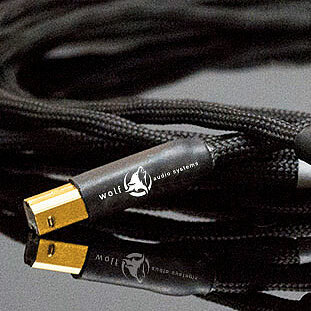 Building upon what we’ve learned through our years of research and refinement we are proud to announce the all new frontRow Flagship line of Audience cables; shattering what we thought was possible. 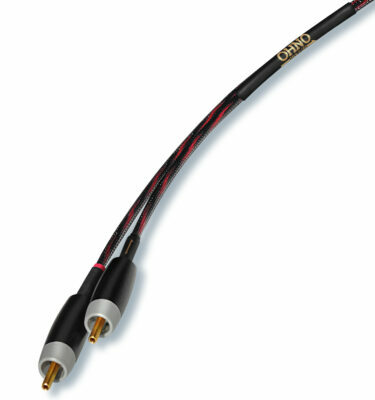 frontRow represents the highest level of performance in audio cable products available today. With attention to detail and with the introduction of MORRE, the umbrella name under which we have placed all of Audience’s new and most powerful technologies, every part and portion of frontRow is meticulously and painstakingly designed in our un-abating pursuit of signal integrity. MORRE, Musically Optimized Reduction of Resistive Energies, is the culmination of our proven technologies integrated into the frontRow series. From cable geometries, to connectors, metallurgy, contact points, to shielding, bend radius, dielectric, jacketing materials, interactions between conductors and types of conductors, material resonant frequencies even the smallest design aspects are carefully considered within the MORRE process; refined and strenuously tested in order to produce this unrivaled cable line. 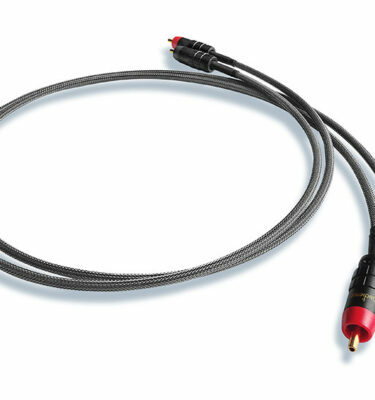 All of this advancement in frontRow cable design and development opens up a musical performance that is startling in its life-like presentation; removing veils that obscure the essence of the artist’s intention and bringing you into the center of the experience.